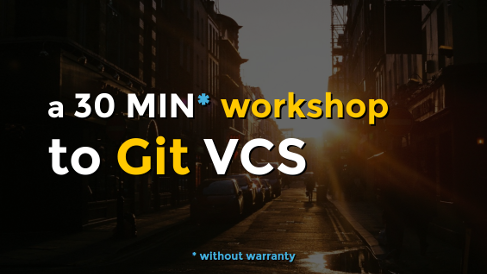 The post contains the slides used in Git workshops I gave in Infrabel during 2015. 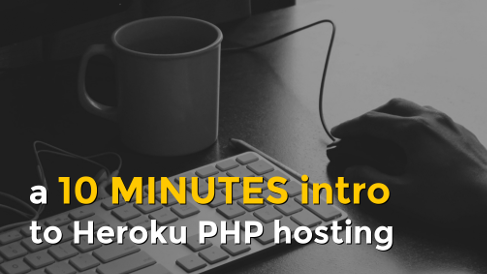 PHP runs well on Heroku. Read on to have a quick introduction to get an application up online fast.